You decide how much or how little coverage you want. It's the most comprehensive coverage available in rv extended warranties at the absolute best value! Loopholes abound in most RV extended warranties. With us, repairs can be performed by the dealer where you purchased your RV or at most authorized repair facilities in the United States and Canada. Claims Assistance: 24/7 should a mechanical breakdown occur. Your RV is an investment and a rv extended warranty protects that investment as well as your hard earned savings by limiting exposure and risk. Deductibles can be set as low as $100 and you'll find generous coverage for towing and travel expenses when systems break down. All this plus a concierge at your service to make things as easy and simple as possible! We are in YOUR corner, fighting to protect your investment and your savings. We only partner with the best rv extended warranty companies, that have the highest ratings and actually pay claims fast. 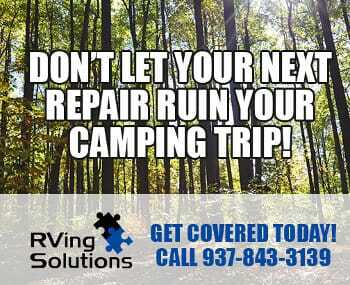 We'll be here to ensure that your claims are paid with no hassle and you can quickly get back to camping. And at the end of the day, that's what you want - paid claims and more camping! We make it as easy as we possibly can. Fill out a 60 second form and we'll send you the pricing and rv extended warranty coverage info you need to make the best decision. Even our quote process is simple. We only ask for the information we need to provide you a rv extended warranty quote. Also, we won't insult your intelligence by fear mongering or pressuring you into something you don't want or need. 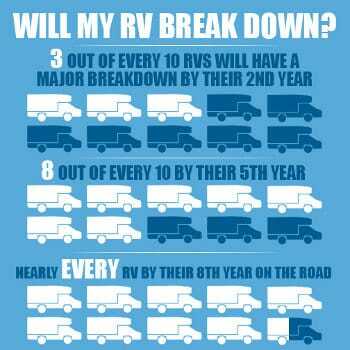 Are RV Extended Warranties Worth It? 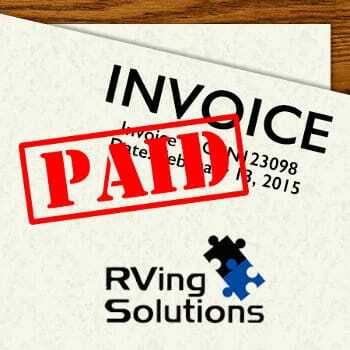 RV extended warranties from RVing Solutions / RV Champion are simply your financial protection against a mechanical breakdown’s cost of repairs, specialty RV parts, and the associated expenses of towing and hotel accommodations. By making small/manageable periodic payments, you can pass the LARGE expenses on to the warranty company when they occur. As the mechanics of recreational vehicles become more custom and increasingly complex, so also increases the chances of a failure or breakdown on the road. When you travel down bumpy roads with 5-10 tons of mechanical equipment taking the brunt of these forces, it’s no wonder that appliances and mechanical systems break down more quickly then at home. The Most Comprehensive RV Extended Warranties. PERIOD. To the nearest qualified repair facility (All Towing and Road Service Benefits are extended to Towed Vehicle). Up to $1,000 reimbursement per towing occurrence if your vehicle is immobile. Provides reimbursement up to $300 for jumpstart, fuel delivery, spare tire replacement and lock-out services. Up to $250 reimbursement per day for a maximum of five days for meals and lodging expenses incurred due to a covered repair when more than 50 miles from your residence. Up to $100 reimbursement for the loss of food and beverage incurred due to a covered repair. Up to $250 reimbursement to replace fuel lost due to a covered repair. Allows customers to break their service agreement interest-free up to 18 months. RV Technical Assistance, Repair Facility Locator Service, and so much more.